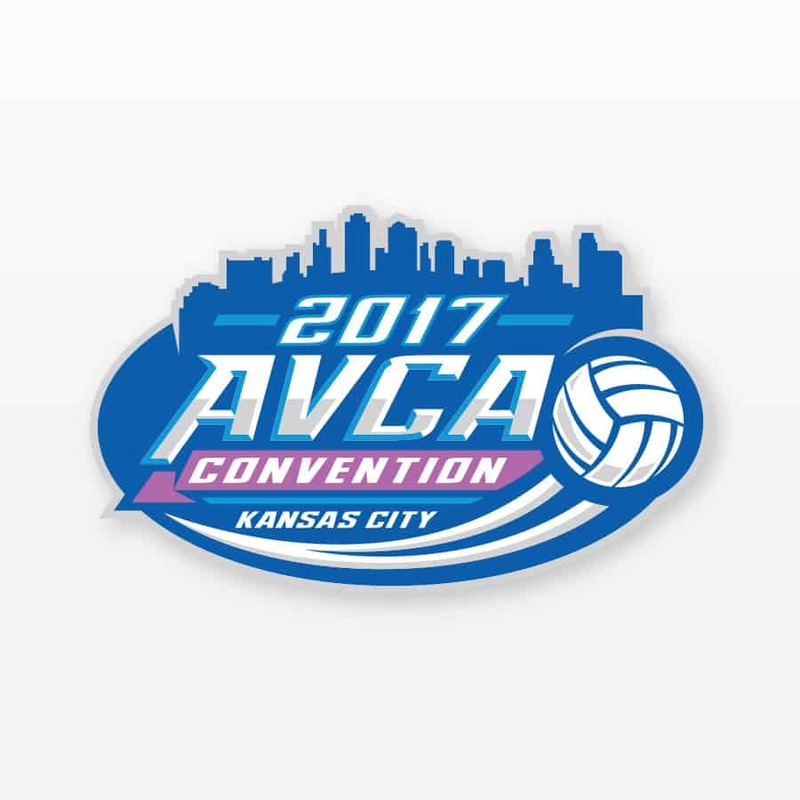 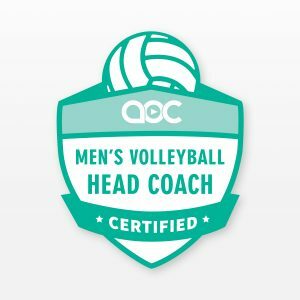 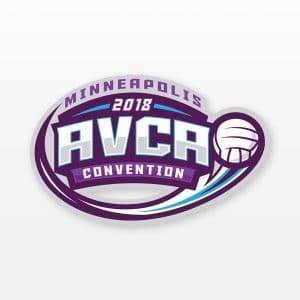 The 2017 AVCA Convention featured five full days of professional development seminars geared towards helping YOU (the coach) learn how to better lead, teach, motivate, and prepare young athletes to excel in volleyball and in life. 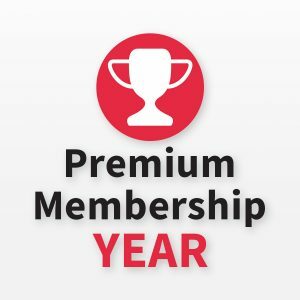 We filmed 11 educational sessions – around 9 hours of video – and you can get lifetime access to this entire video package for only $49.99. Click here to see what sessions are included.